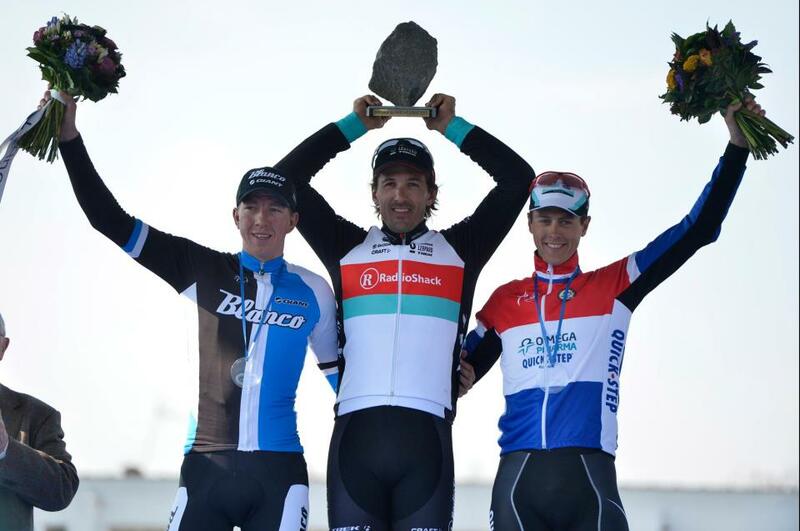 In a recent press conference, Fabian Cancellara wondered why Bradley Wiggins is riding Roubaix, Cycling News reports. “When Cancellara listed the riders reaching form for the spring classics he left off Team Sky’s Wiggins. Doesn’t sound like Fabs thinks he’s a credible threat. Wow! 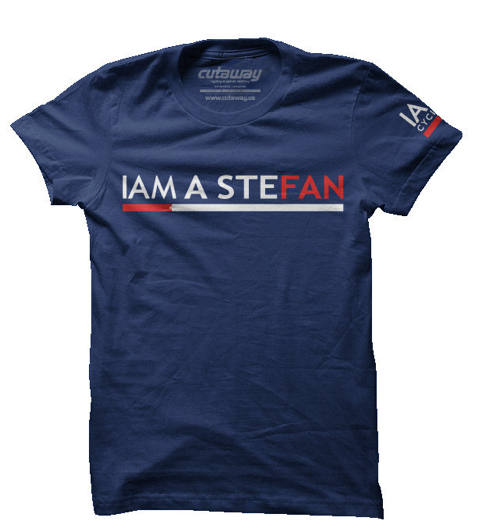 How cool is this official, limited edition Stefan Denifl teeshirt? The great IAM kit branding – the best in the peloton – and a little typographical wordplay … amazeballs! How do you get it, I hear you cry! It’s available from Cutaway USA (so it’s an import for us Europeans) but worth it! $24 (plus postage of $10 to the UK). Pssst – Cutaway also do the official IamnotTedKing merchandise. Have a peak on the website.